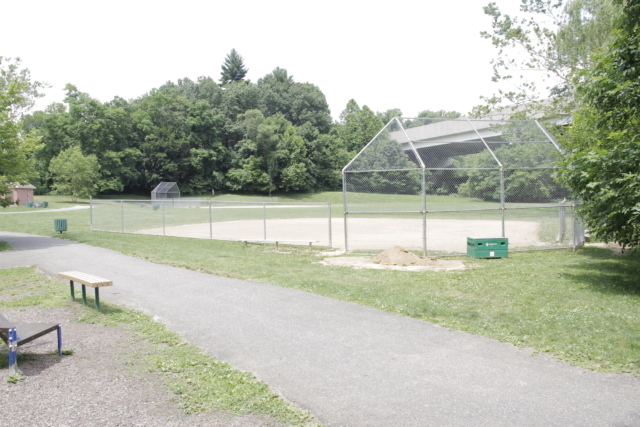 Owned by Delaware County (http://www.co.delaware.pa.us/depts/smedley.html), this park encompasses 141 acres and includes two ballfields, walking trails, and picnic tables. It was established in 1937 and expanded over the years. 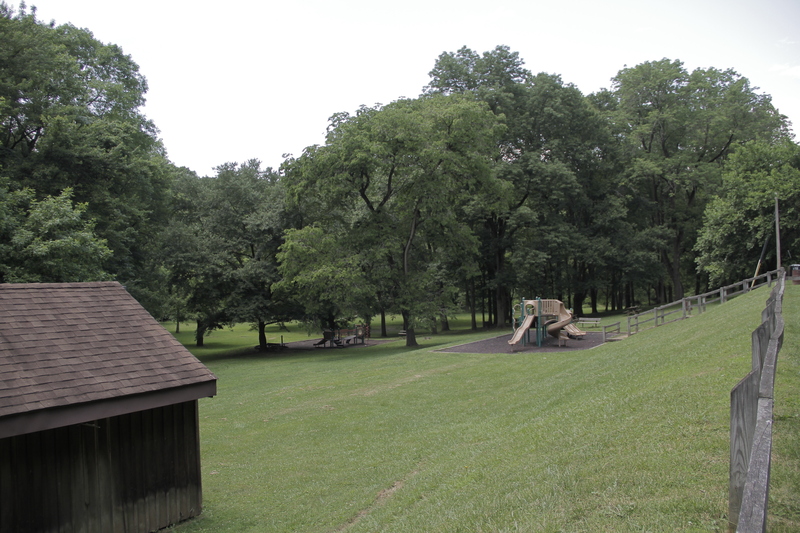 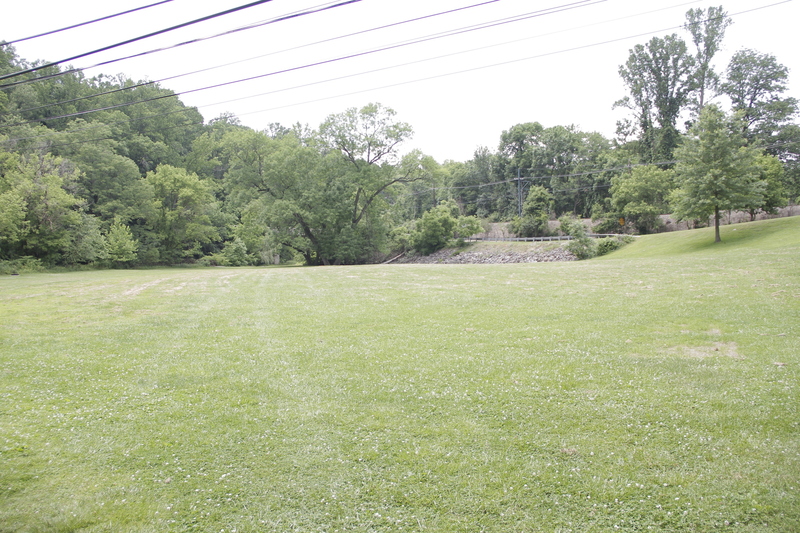 The park was named for Samuel Smedley, first chairman of the Delaware County Park Board, which was established in 1932. 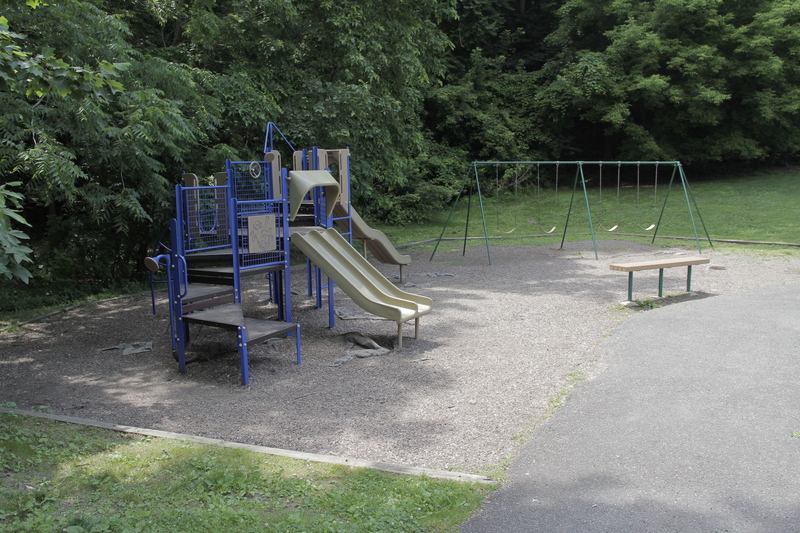 The park entrance is located on Baltimore Pike about one-quarter of a mile east of Springfield Mall. 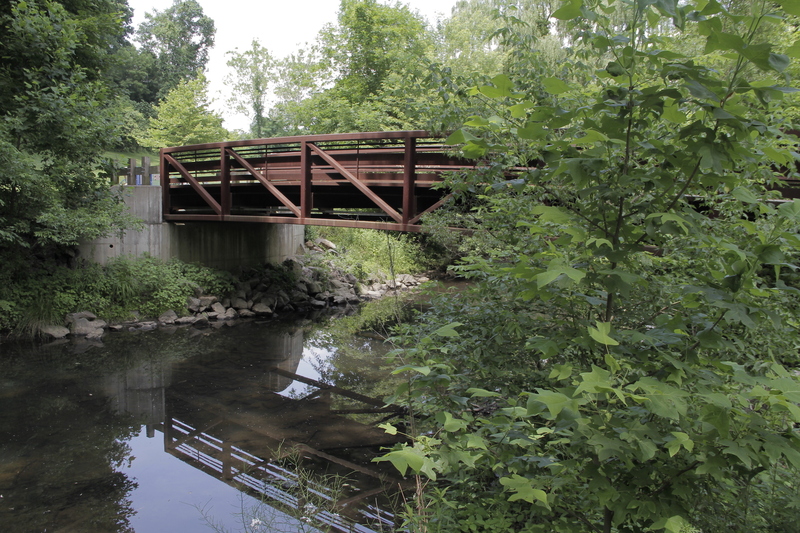 A 2.2 mile walking/biking trail, the Smedley-Leiper Trail, runs through the park, passing next to the Community Arts Center on Plush Mill Road, crossing Rogers Lane and Yale Avenue, and ending at the Leiper House on Avondale Road.